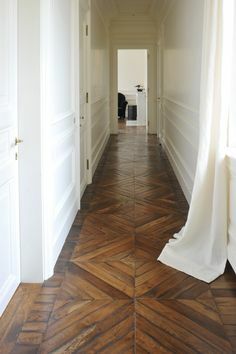 | Français | Have Flooring Questions? 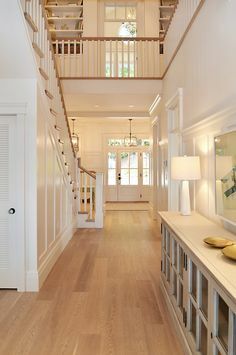 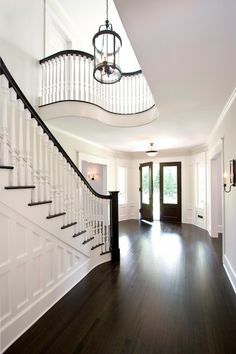 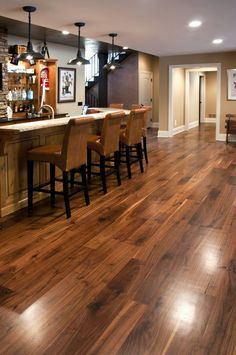 Need Help With Your Hardwood Flooring Options? 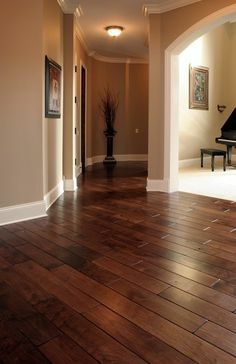 Xpression Floors provides hardwood, tile, laminate, cork and bamboo flooring to residential and commercial clients. 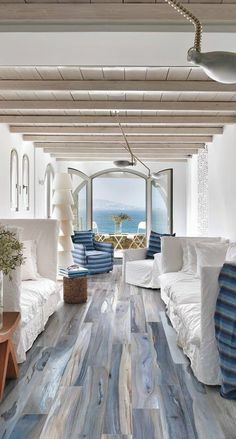 We also provide flooring installation services. 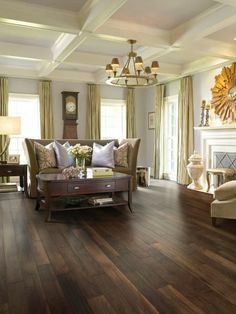 Learn more about our flooring store and our services. 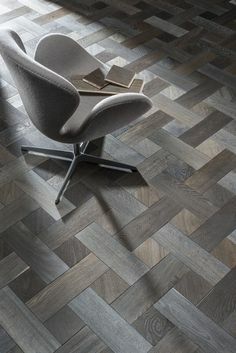 Drop by our showroom or give us a call for a complementary flooring quote. 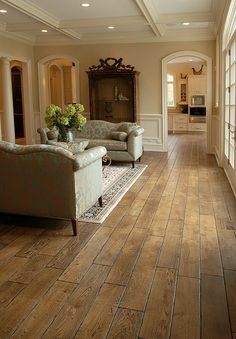 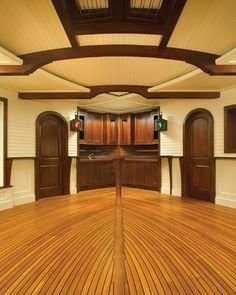 We have an amazing flooring showroom. 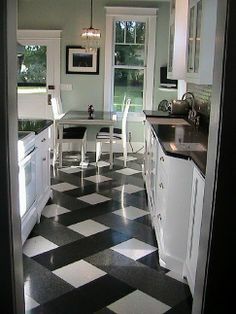 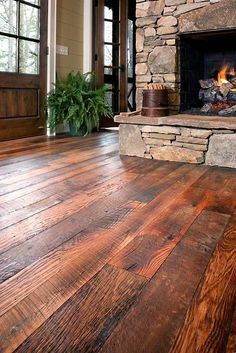 Get tons of ideas for your flooring project. 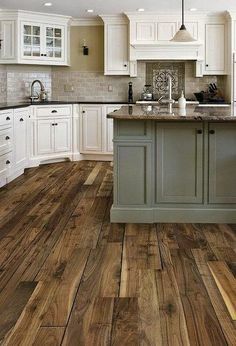 We have years of experience installing hardwood, tile, laminate and flooring of all types. 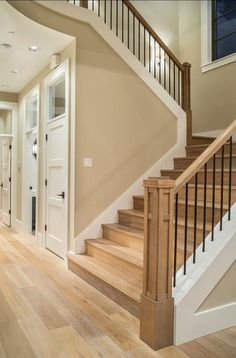 We will treat you right from start to finish. 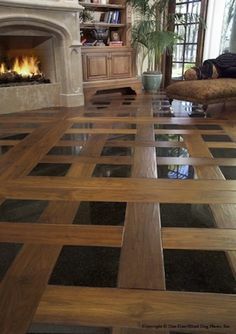 Drop by or call us and experience the Xpression Floors difference. 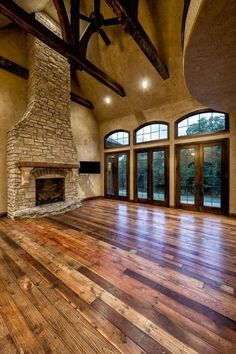 Xpression Hardwood Floors ©2017 - Ottawa Flooring store specializing in hardwood, engineered hardwood flooring, laminate, tile, luxury vinyl flooring, and cork and bamboo flooring.